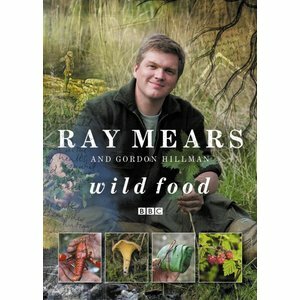 Ray Mears reist de wereld over om te ontdekken hoe inheemse mensen al eeuwenlang leven van wat de natuur hun bied. 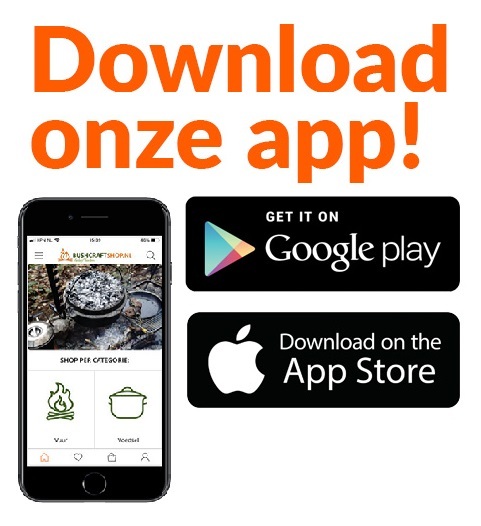 Ray Mears was altijd al gefrustreerd over het feit dat hij niet weet hoe onze voorouders zich hebben gevoed en wat wij daar allemaal over zouden kunnen leren. 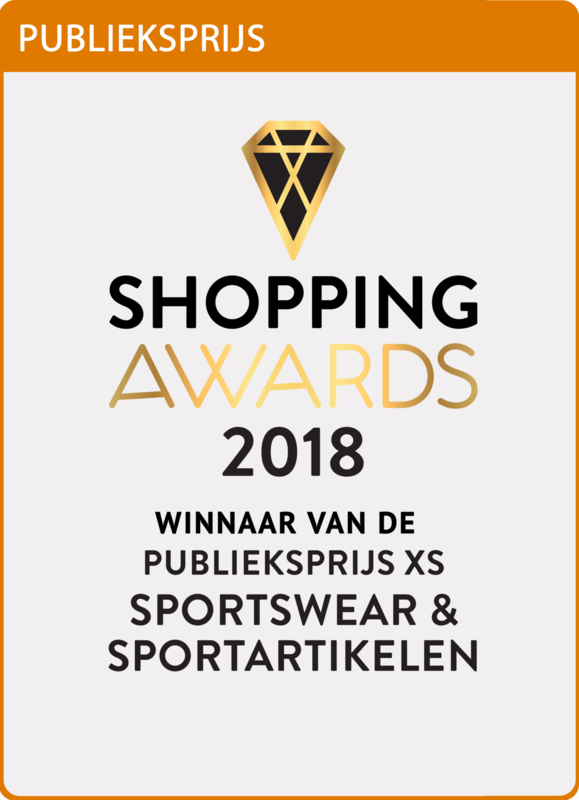 We weten dat wij jager-verzamelaars waren maar niemand heeft in beeld kunnen brengen wat hun dieet was. Ray Mears has travelled the world discovering how native people manage to live on just what nature provides. Whats always frustrated him is not knowing how our own ancestors fed themselves and what we could learn about our own diet. We know they were hunter-gatherers, but no-one has been able to tell what they ate day to day. How did they find their calories, week in week out throughout the year? What were their staple foods? Where did they get their vitamins? How did they ensure their bodies received enough variety? In this book he travels back ten thousand years to a time before farming to learn how our ancestors found, prepared and cooked their food. This extraordinary journey reveals many new possibilities many of the same food sources are still there for us if only we know where to look. 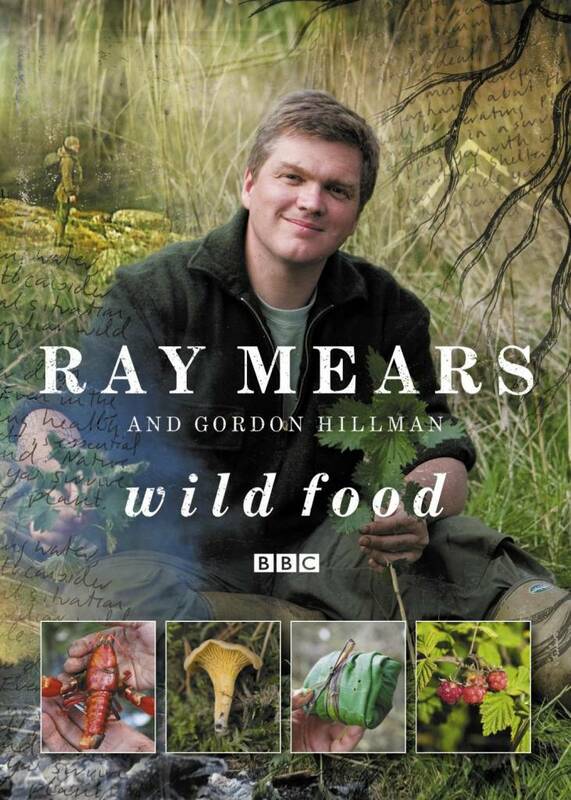 Through Ray Mears' knowledge of the countryside and the research conducted specially for this book with archaeo-botanist Gordon Hillman, we learn many new, useful and often surprising things about the amazingly rich natural larder that still surrounds us.